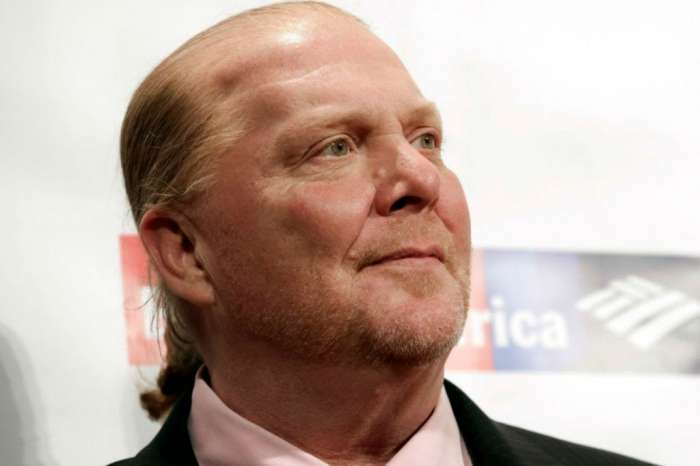 In a statement to CNN, celebrity chef, Mario Batali, said he was “deeply sorry” for all of the sufferings he created through his actions and words. The chef apologized to the “people I have mistreated and hurt,” and what he did was wrong and he makes no excuses for it. The restaurant news website, Eater, first published the announcement today. According to the report, at least four women accused Batali of sexual assault, consisting of inappropriate touching and similar “patterns of behavior” over the course of two decades. The unnamed women said Batali had “groped them” without consent and the chef admitted his behavior has been inappropriate over the years and realizes this now. Although he doesn’t know the identity of the women in the report, Mario claims the behavior described matches the way he has acted in the past. He and his team built the restaurants so their guests could have fun and indulge, and he ended up going too far with his behavior. Additionally, the Batali and Bastianich Hospitality Group confirmed to CNN that the man has stepped down from all of the related companies. Batali is still a primary owner of the company which he founded with his partner and restaurateur, Joe Bastianich, but a spokesperson stated they would review his role as the co-owner of the business. The company explained they “take these allegations” incredibly serious and would investigate. Furthermore, the organization intends to foster an environment where women and men can thrive and develop as individuals and as workers. They have adamant policies which deal with sexual harassment and assault and are keen enforcers of said rules.